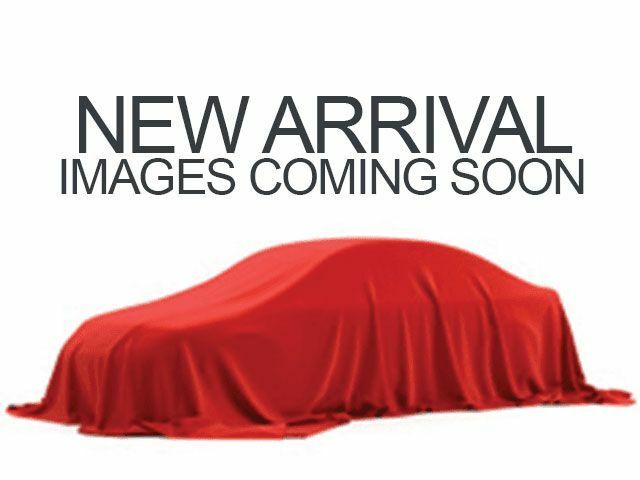 Description Contact Kia of East Hartford today for information on dozens of vehicles like this 2019 Kia Rio 5-door S. The look is unmistakably Kia, the smooth contours and cutting-edge technology of this Kia Rio 5-door S will definitely turn heads. You could keep looking, but why? You've found the perfect vehicle right here. Just what you've been looking for. With quality in mind, this vehicle is the perfect addition to take home. There is no reason why you shouldn't buy this Kia Rio 5-door S. It is incomparable for the price and quality.